The training was great, and we loved Kurt’s instruction, he is exactly as you would expect and even funnier in person. 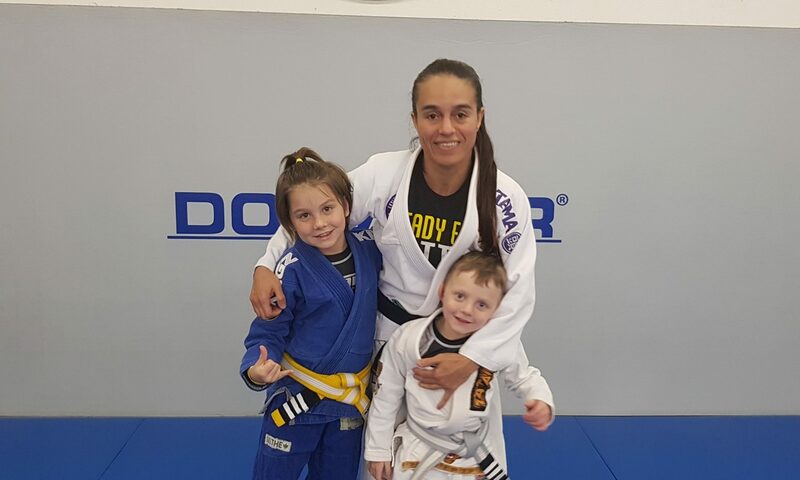 Both Lilly and Kobe loved his classes and his big “kid” attitude, as tough as he can come across he really is a big softy with the kids, but don’t tell him I said that 😊. I was lucky enough to get some rolls in with Ralph and Kurt during our time there which was a trip highlight. They are such nice people and have such a tough attitude when it comes to their training which I really admire.